11.95 AC of prime mixed-use development site in the heart of North Fredericks most upcoming and vibrant retail corridor. 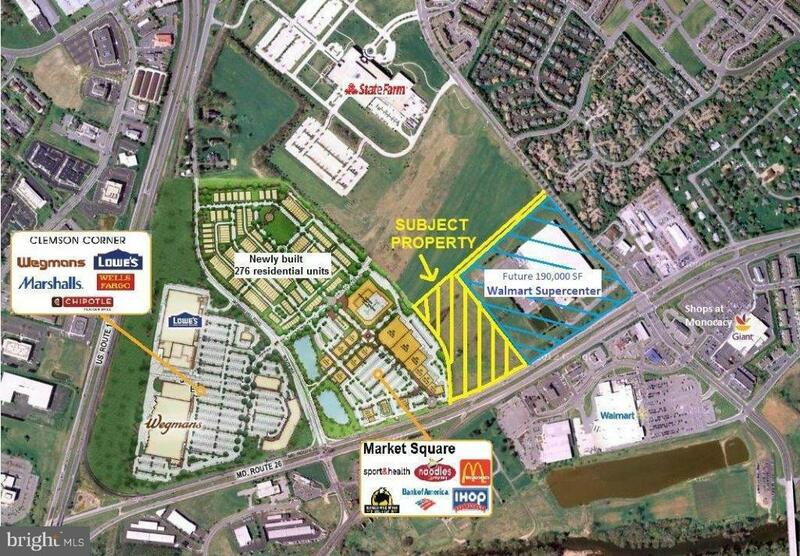 The site is right between the newly-developed Market Square shopping center and residential community and the future Walmart Supercenter. Zoned MU-1 which permits a variety of commercial and residential use.